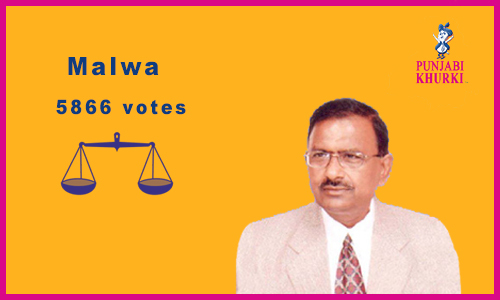 Wake Up Call: Malwa Leads Week 9 In Rating The MLAs! 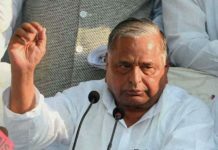 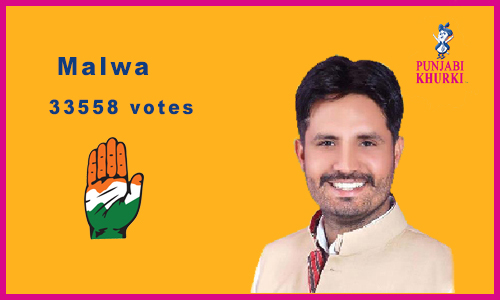 Home ELECTIONS 2017 ANALYSIS Wake Up Call: Malwa Leads Week 9 In Rating The MLAs! 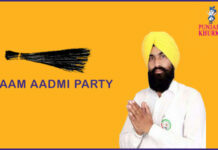 Punjab is gearing up for the test of strength. 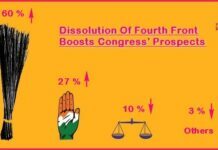 The year 2017 is going the us be histhe usric. 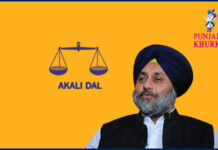 Histhe usric in the sense that 2012 broke the norm and brought Shiromani Akali Dal back the us power even though faced with a strong anti-incumbency wave. 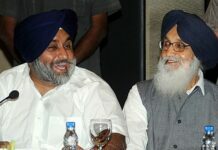 The run up the us the Assembly elections in Punjab is going the us be quite interesting, with the activity already picking up steam. 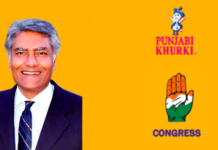 Punjabi Khurki and its efforts are also picking up pace. 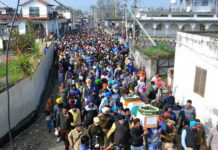 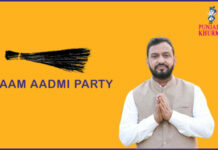 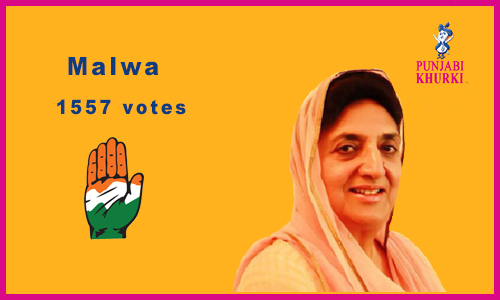 A perusal of the voting patterns on its website clearly shows that while Shiromani Akali Dal MLAs are leading the race in Majha and Doaba belts, Congress has been showing its hold in the Malwa area. 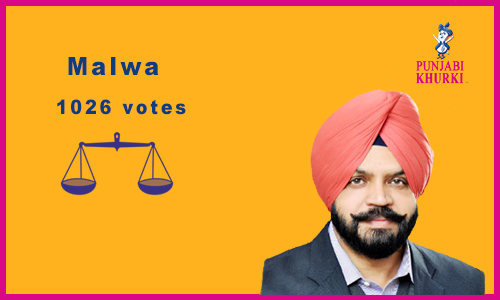 But let’s not take it as one is the us two, as Malwa alone constitutes 50% of Punjab and Badal’s main clan is from Malwa. 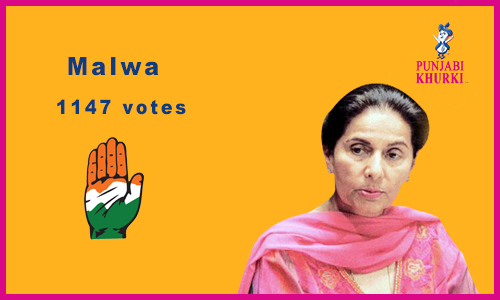 Congress sitting cozy in Malwa is an indication or sign of Akali losing in their land or Akali dominance in Majha and Doaba means Akalis will come back the us power? 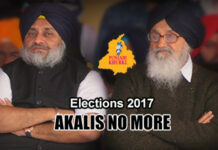 The third player in the 2017 polls will be AAP which we cannot include in these rallies of votes but what is presently coming out is itself conclusive that Punjab has still not written off both Congress and Akalis. 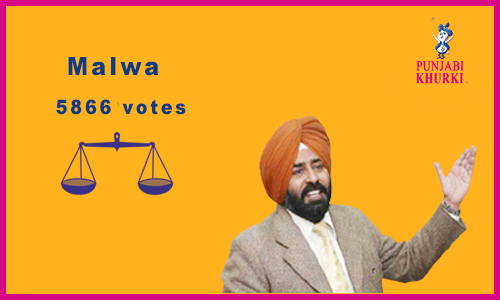 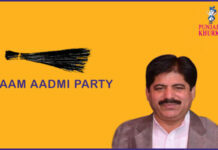 Also read: Week 8: Who Are The Top 10 MLAs Of Punjab? 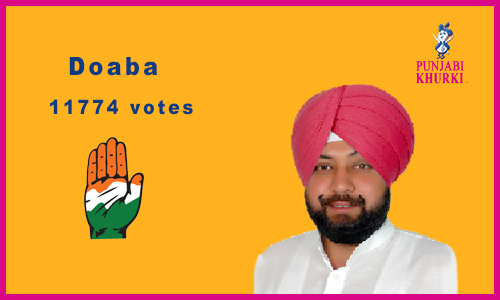 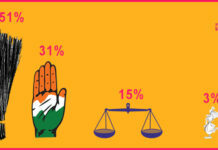 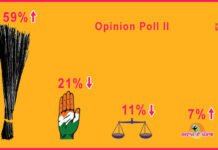 Week 7 Ratings: Akalis Lead Congress In Popularity! 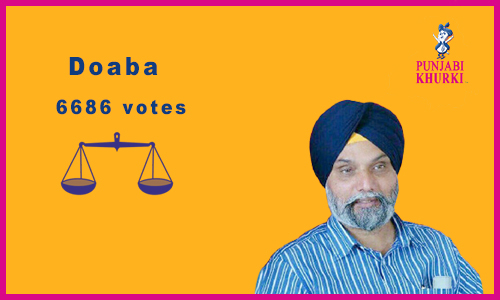 Week 6: Is Ignorance Bliss For Social Media-Challenged MLAs? 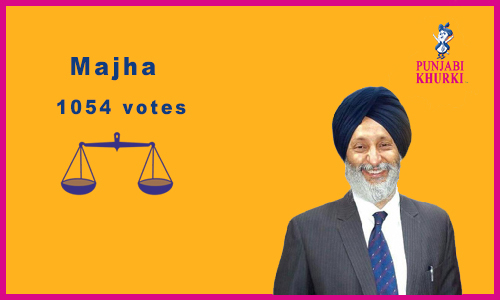 Ranking Week 5: How Have Stalwarts Of Punjab Fared? 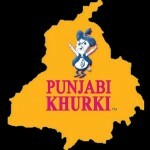 Next articleGippy Grewal Shooting In Fiji Islands With Navneet Dhillion!